Some say romance is dead; you say never. You thrill to see the refined designs in your favorite historical dramas on screen. You’d love to fill your home with this marvelous, evocative furniture but despair at the cost of getting antiques. 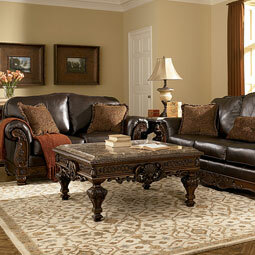 That’s why Overstock Furniture presents you with the exquisite Millennium furniture brand. That’s right: all the grandeur of classic English and American furniture from the 19th century, from ornate marble-topped home bars to magnificent carved-wood poster king beds, can be ALL yours for a fraction of the usual cost. Millennium bedroom furniture includes the grand, such as its North Shore line. 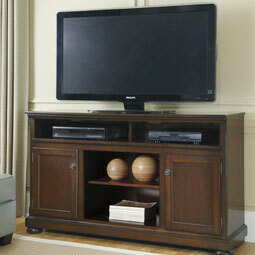 But classic furniture also includes the sparing and elegant. 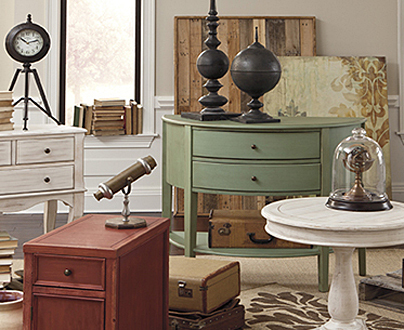 That’s why this brand offers you the more subdued look of its Porter and Prentice collections. For example, while of course we sell beds in all sizes, America loves queen beds. 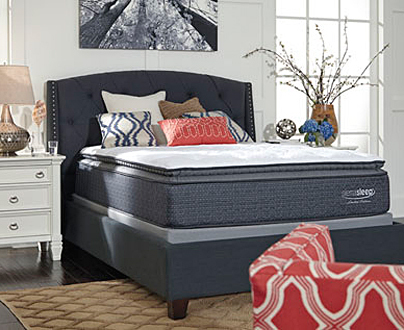 Our top-selling Millennium one is built on a tough manmade wood frame and boasts hand-finished veneers, a dignified panel design for its headboard, and bun feet. If your main space needs the look of traditional European craftsmanship, Millennium living room furniture is exactly what you want. Revel in this brand’s visual and textural finery, from medallions and plumes in woods finished in deep brown to the subtleties to the eye you get in top-grain leather upholstery. Like many brands, Millennium furniture includes excellent sofa and loveseat combos and oversize ottomans, but who else can get you a leather-clad fainting-couch chaise? Make your gracious hosting the talk of your friends with this affordable brand, all available at Overstock for much less! Nothing transforms a space from a bare room with no past into instant heritage and traditions like well-chosen Millennium dining room furniture. 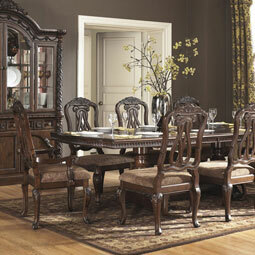 One of our favorite dining sets presents you with an easily extendable table. Two grand armchairs and four side chairs are all upholstered in a paisley design made of modern, low-maintenance cotton/viscose. You also get the most impressive buffet table you’ve seen, and to top it all off, an extraordinary china cabinet for your heirlooms. 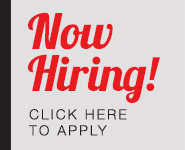 When you come to our Woodbridge, VA store or our other Virginia and Maryland locations, yes, you can afford what you really want. 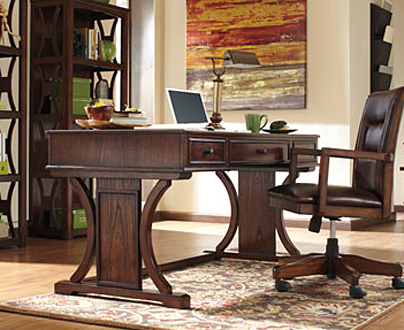 Make top-of-the-line Millennium furniture your own!